Criminal Law including IPC & CrPC. Delhi Special Police Establishment Act. Assistant Engineer (Industries) - 40 Posts - BE/BTech Mechanical Engineering / Production Engineering / Electrical Engineering / Automobile Engineering / Chemical Engineering / Chemical Technology or Diploma in Automobile Engineering from MIT, Chennai and with 6 months exp - PB3 GP 5100 - Age 35 yrs for UR candidates for other no age bar. 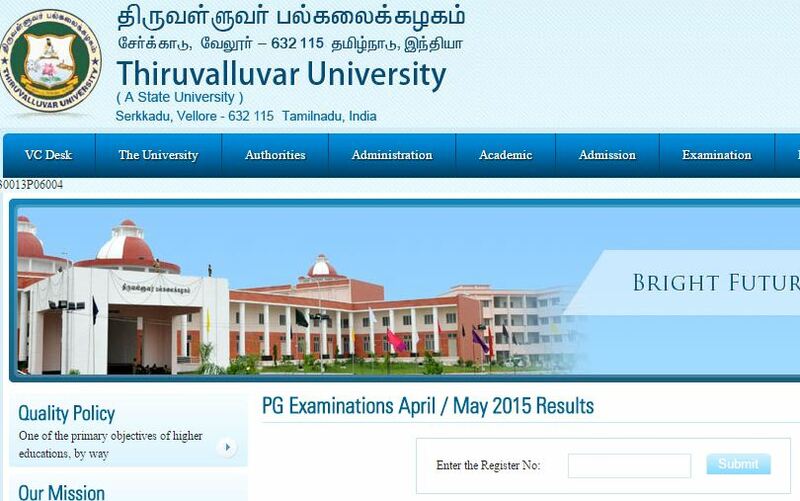 Final Term Exam Results APRIL 2015 released on 05.06.2015. 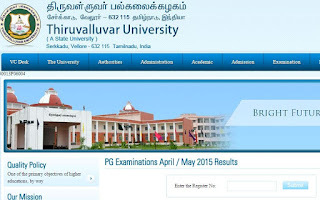 Term examinations held on APRIL 2015, for the following music and fine arts colleges, which are affiliated under Tamil nadu Music and Fine Arts University Chennai. Now results has been published by the University. Certificate Verification will be held on 19.06.2015 for candidates, who qualified in written test. Certificate Verification will be held on 08.06.2015 and 09.06.2015 for candidates, who qualified in written test. West Bengal Council of Higher Secondary Education, 2015 (Class XII / +2 / Higher Secondary Education / 12th Std) Result has been released on 29th May 2015.